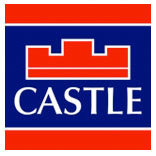 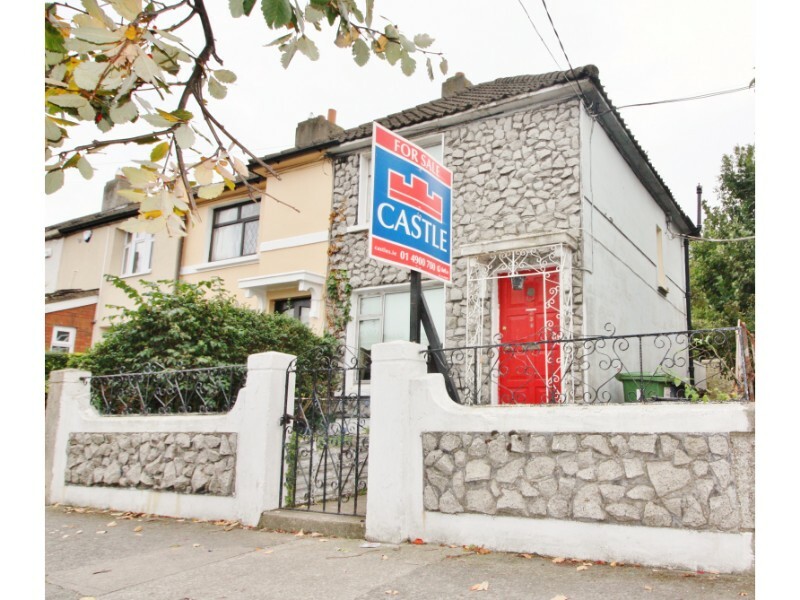 Castle Estate Agents are delighted to bring to the market 339 Kildare Road. 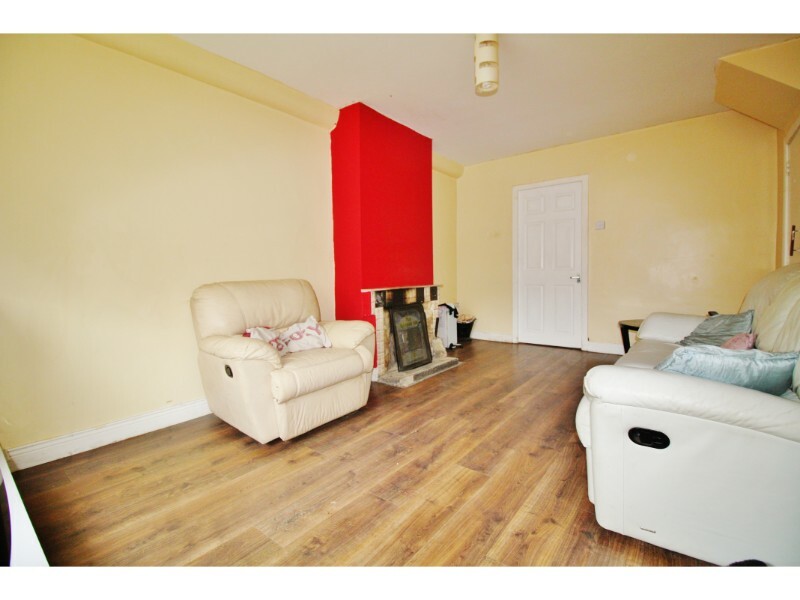 This charming 2 bedroom end terrace home provides a fantastic opportunity for all first time buyers to acquire a home in this much sought after location of Crumlin. 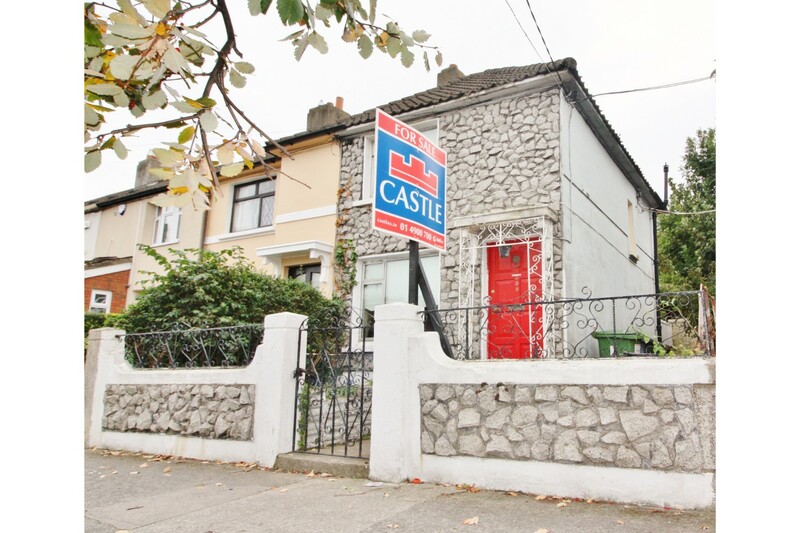 Number 339 Kildare Road is packed with character and charm and is sure to be of interest to a wide variety of purchasers; from first time buyers to those trading down or seeking a lucrative investment opportunity. 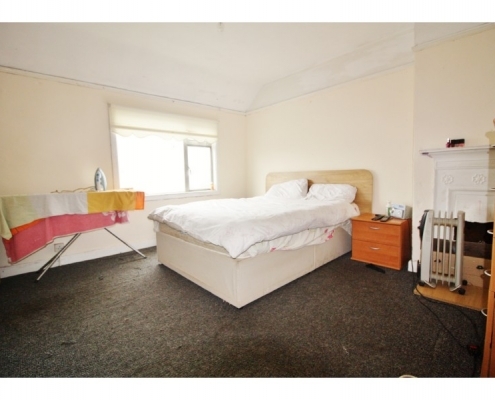 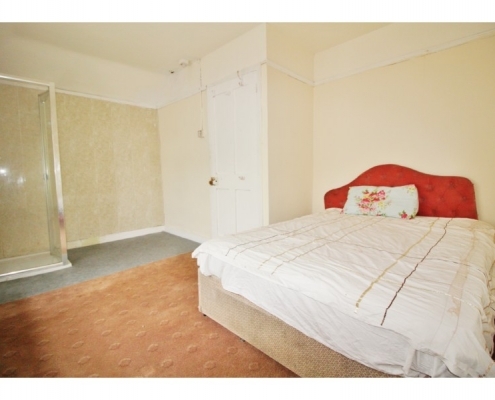 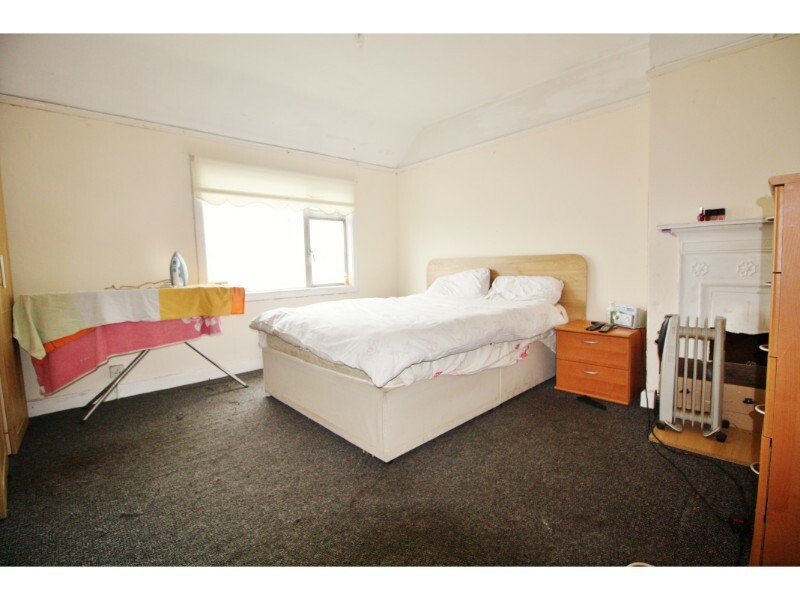 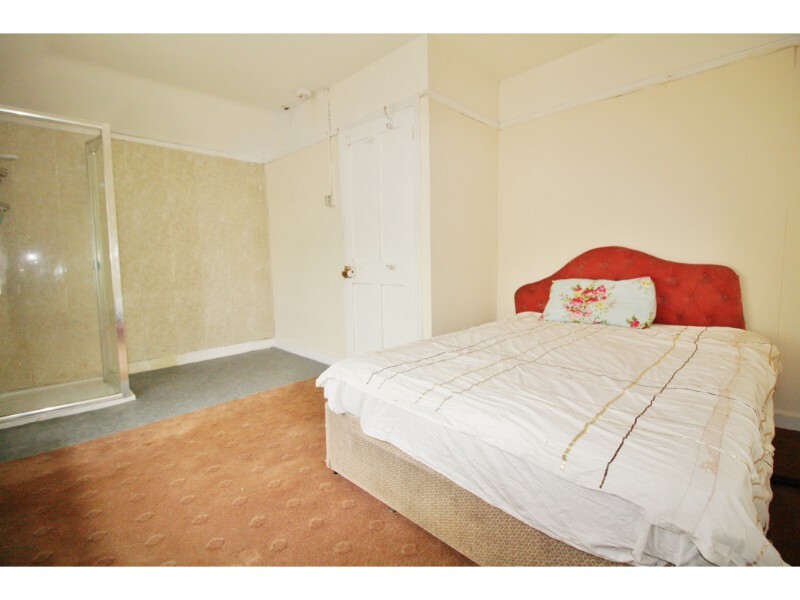 Upstairs there are two large double bedrooms the one of which to the rear contains a shower. 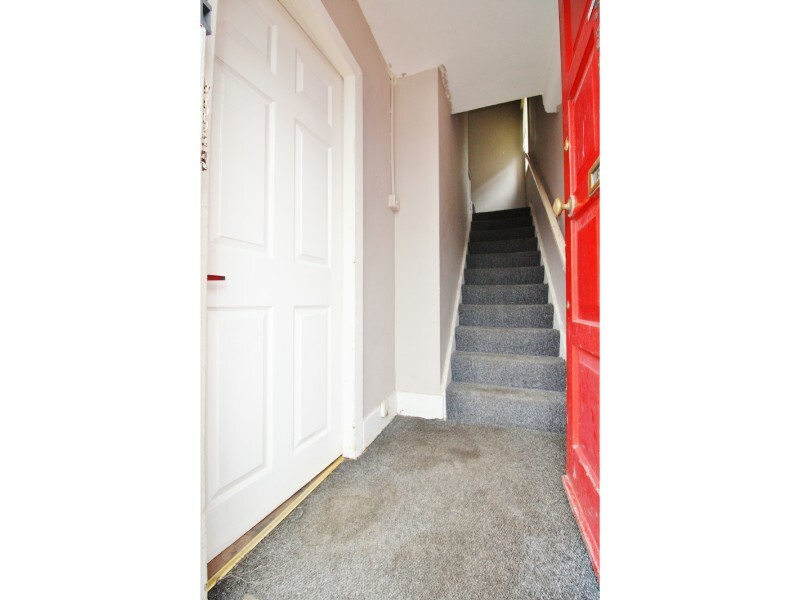 Number 100 is further enhanced by its most convenient location the area is within easy reach of a wealth of local sporting, shopping, recreational and educational amenities that the area has to offer. 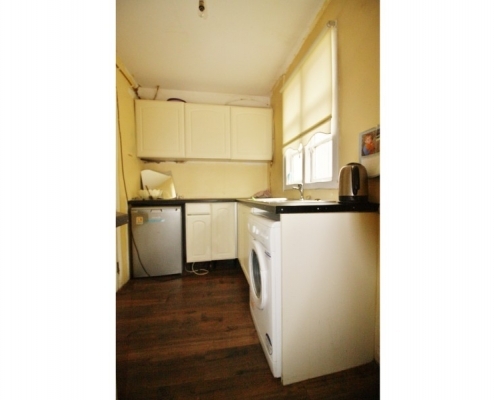 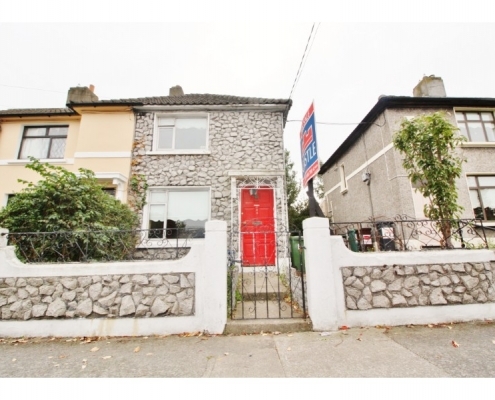 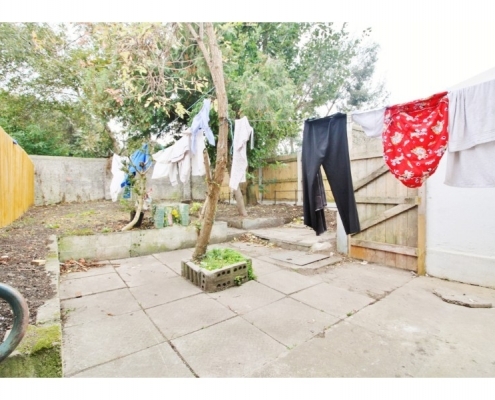 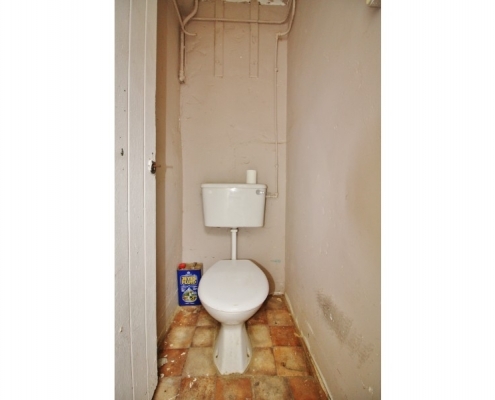 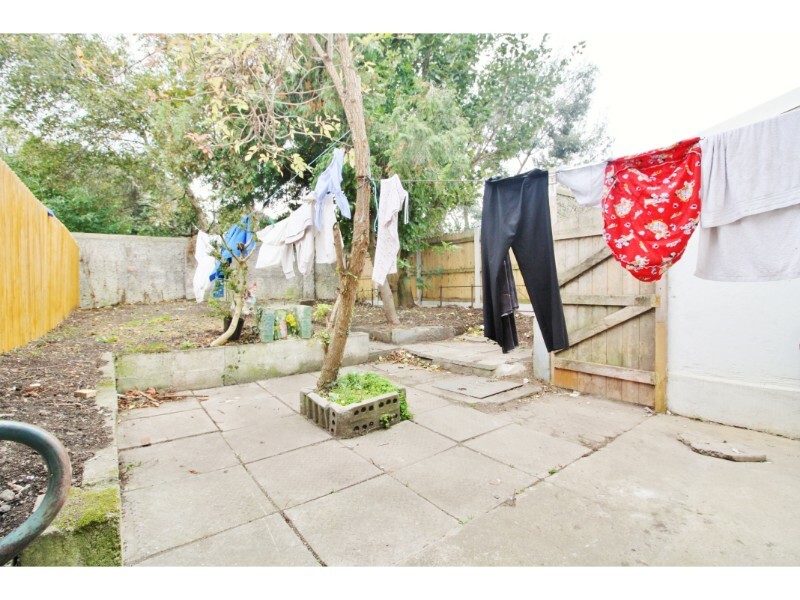 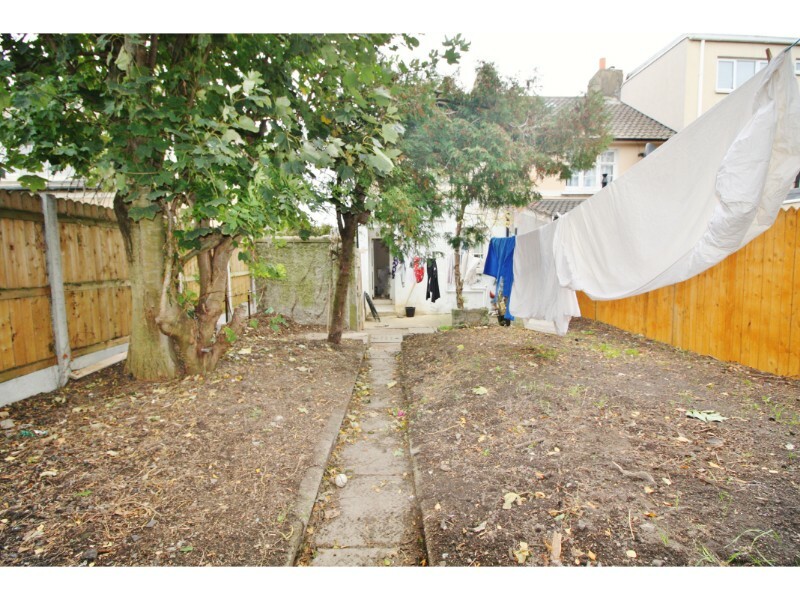 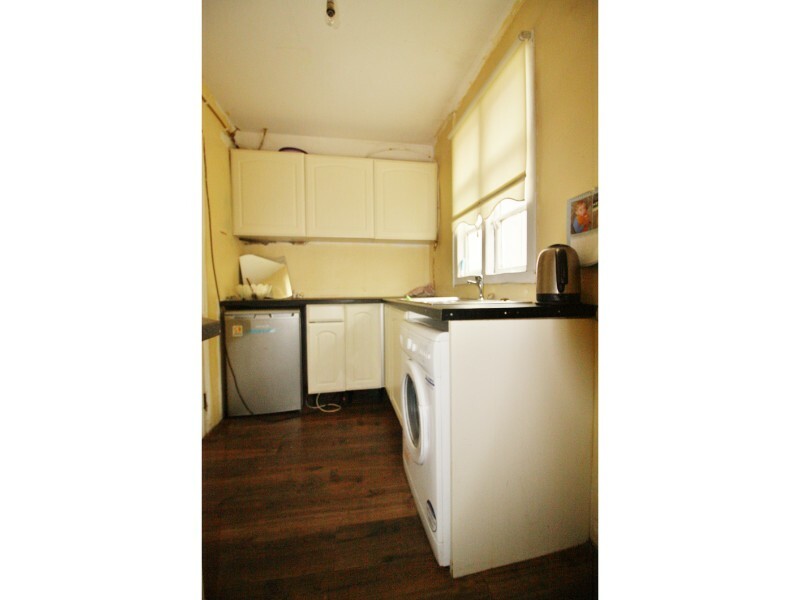 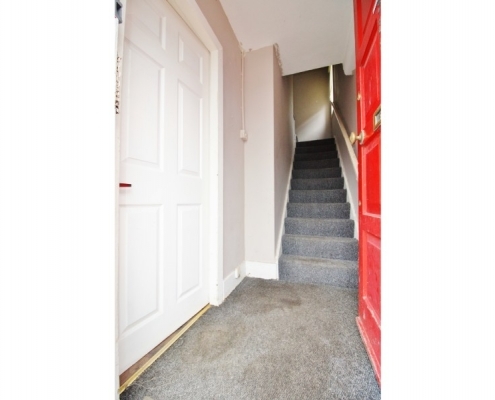 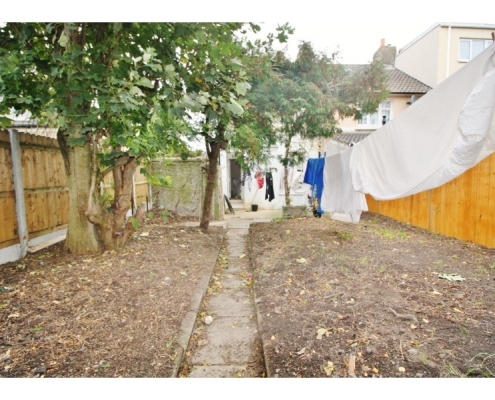 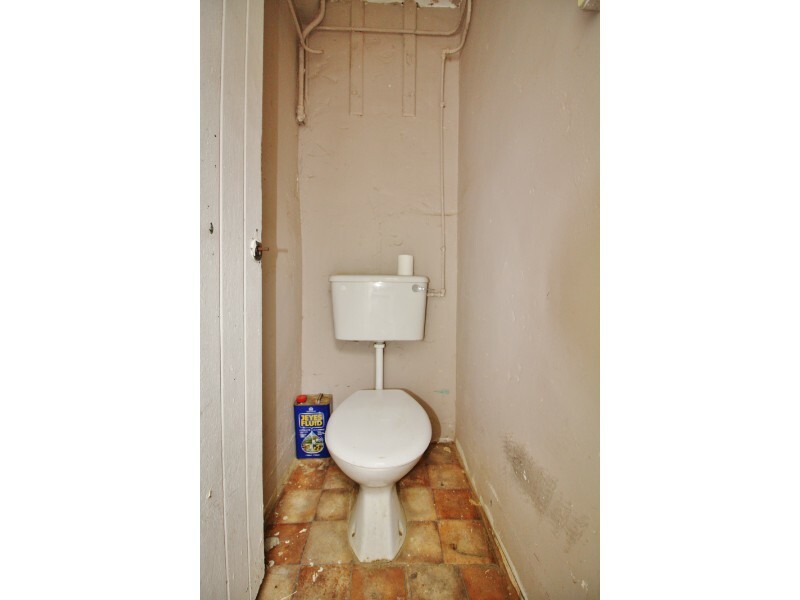 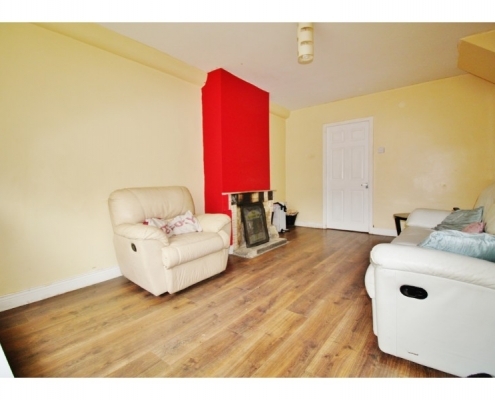 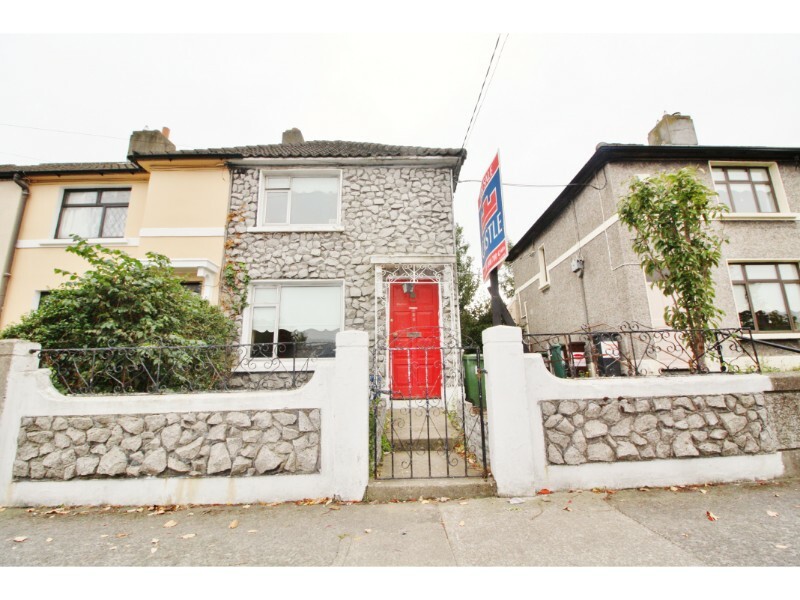 Furthermore the property is serviced by excellent public transport links to Dublin City centre. 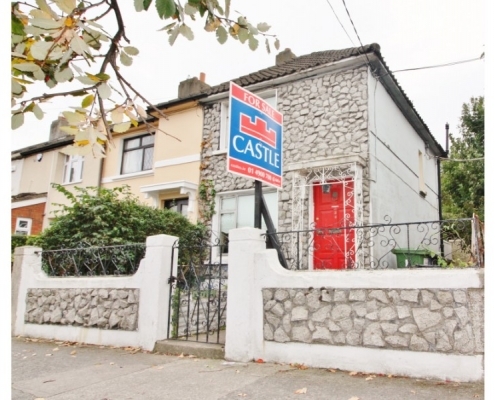 Early viewing comes advised as interest will be high!